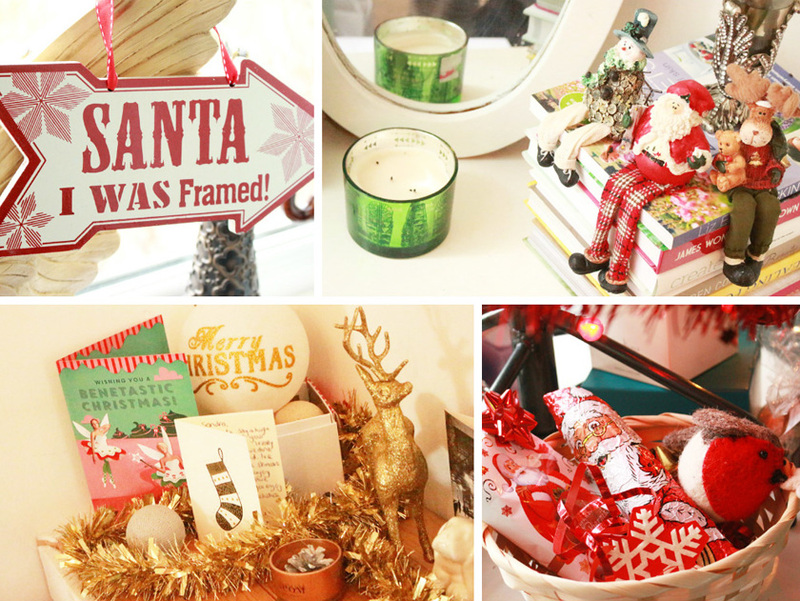 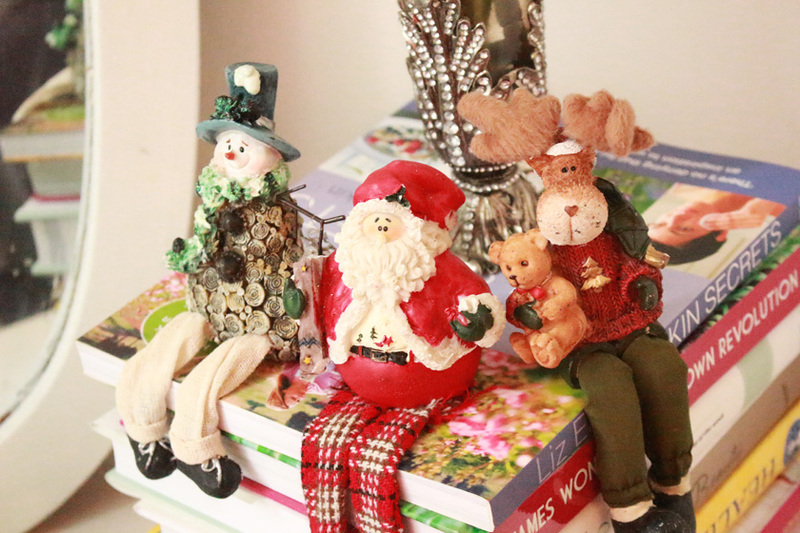 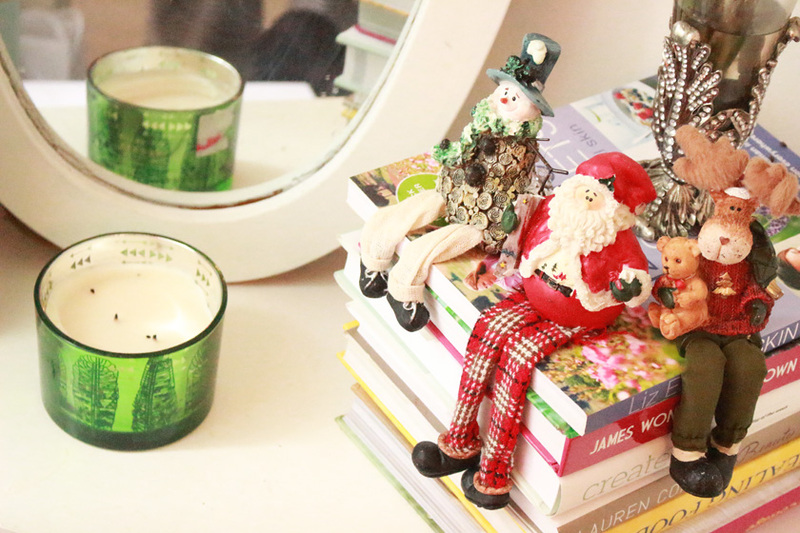 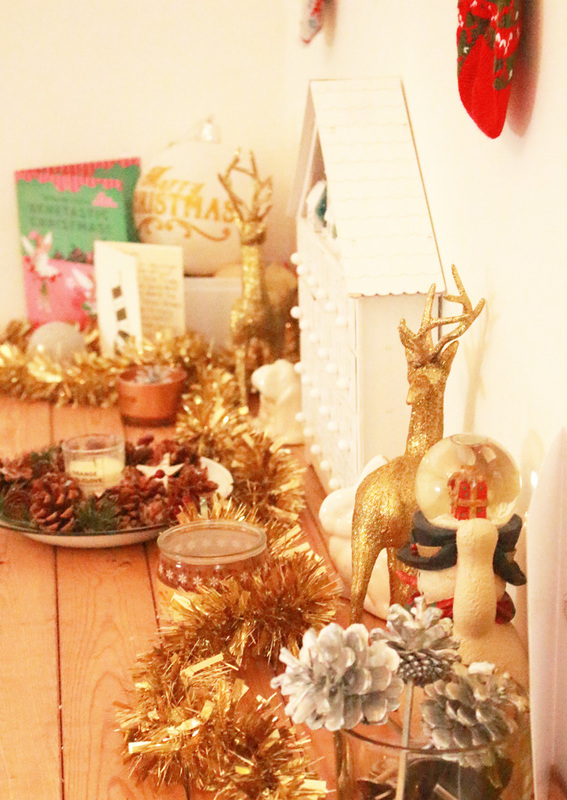 I have a small rustic unit behind the sofa and it is a perfect place to display festive decorations. 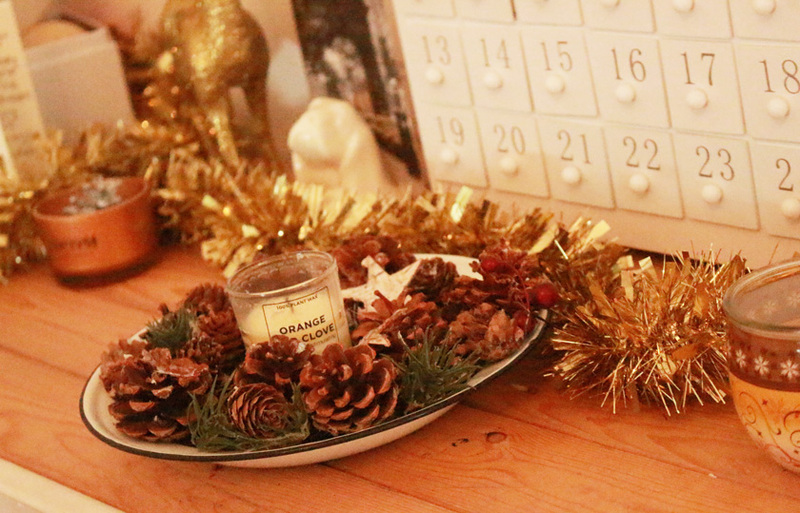 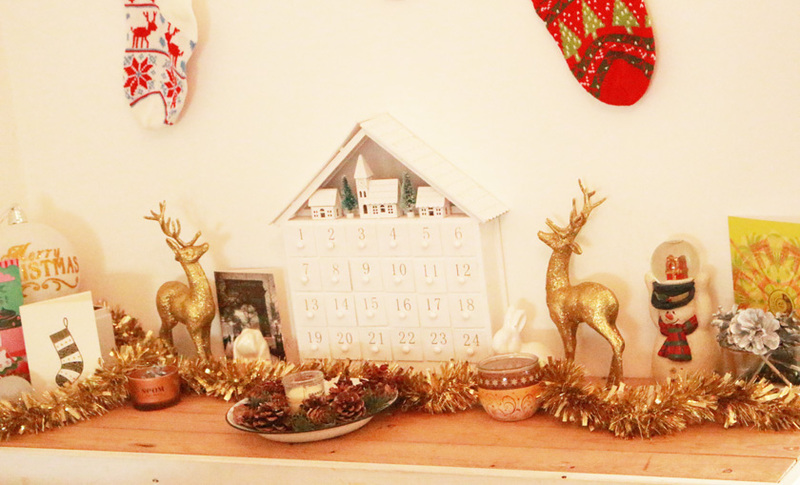 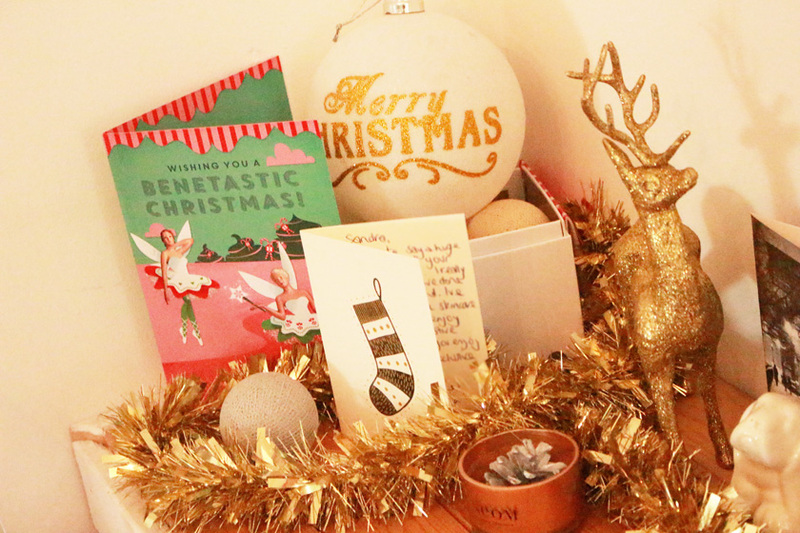 The advent calendar is in the centre, with gold reindeer on both sides, some Christmas cards, candles, a diy centrepiece and other bits and bobs. 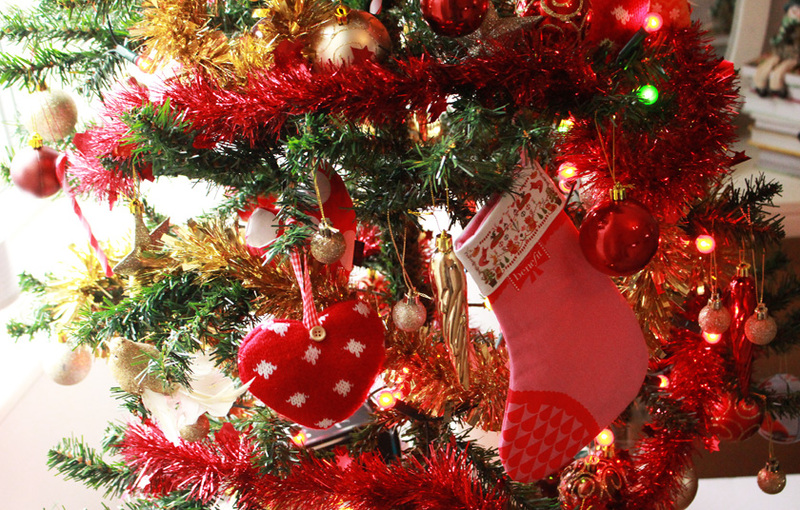 There are also two Christmas stockings on the wall above the little display. 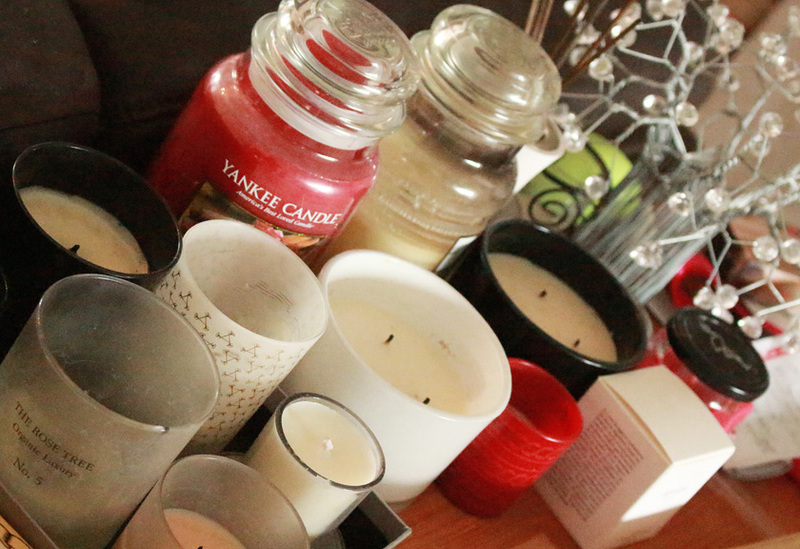 Plenty of candles to choose from, including festive scents. 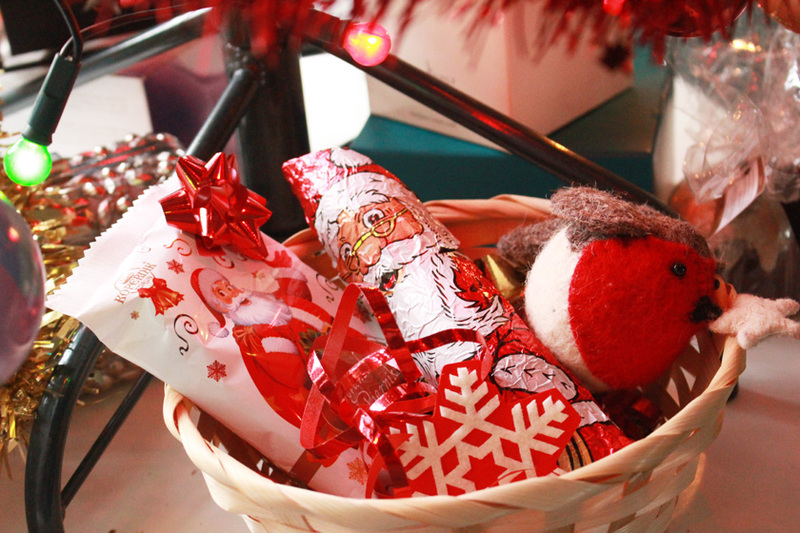 Yummy treats, they are all gone now... Ooops :) haha. 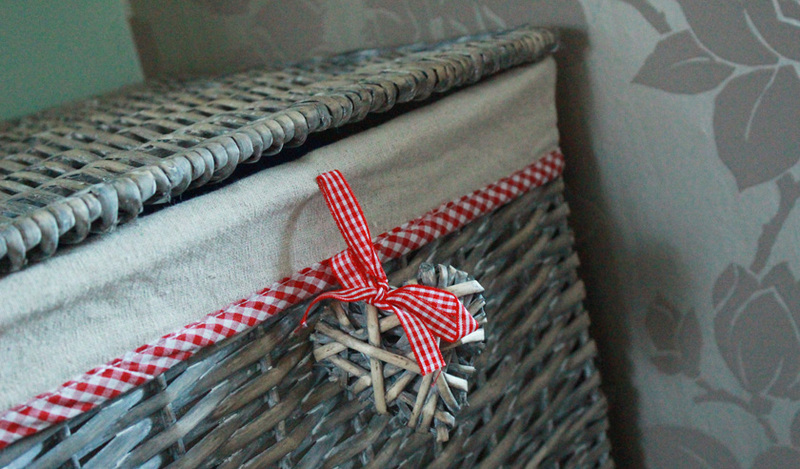 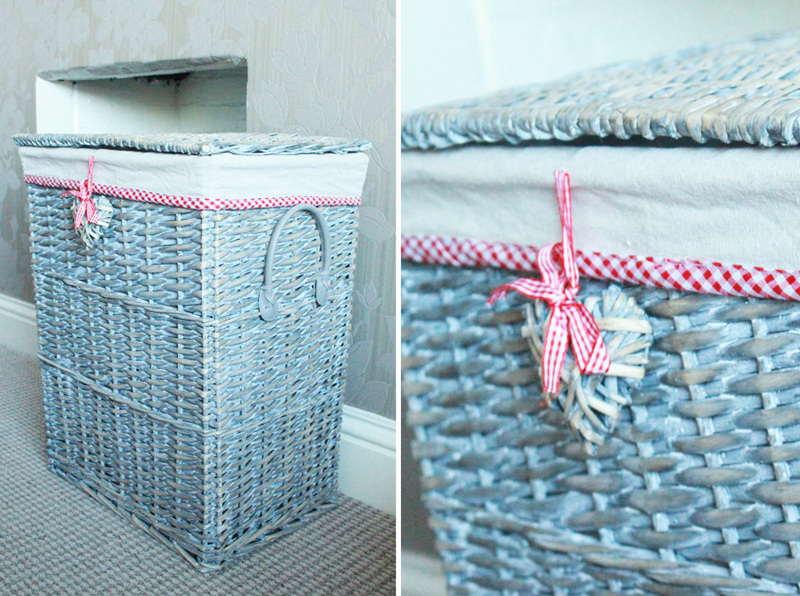 I also decided to keep this grey wicker Laundry basket* from The Basket Company in the living room and use it as storage for Zachary's toys at the moment. 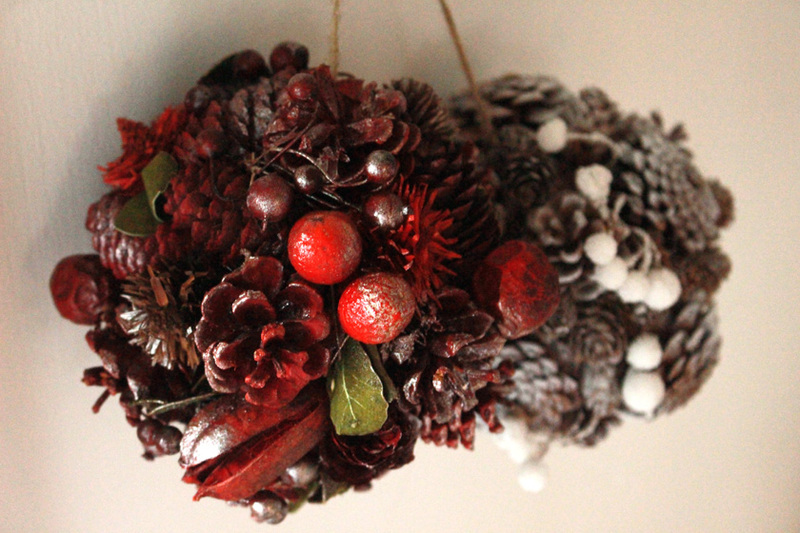 It goes perfectly with the colour scheme of our decor and the red accents add a nice festive touch. 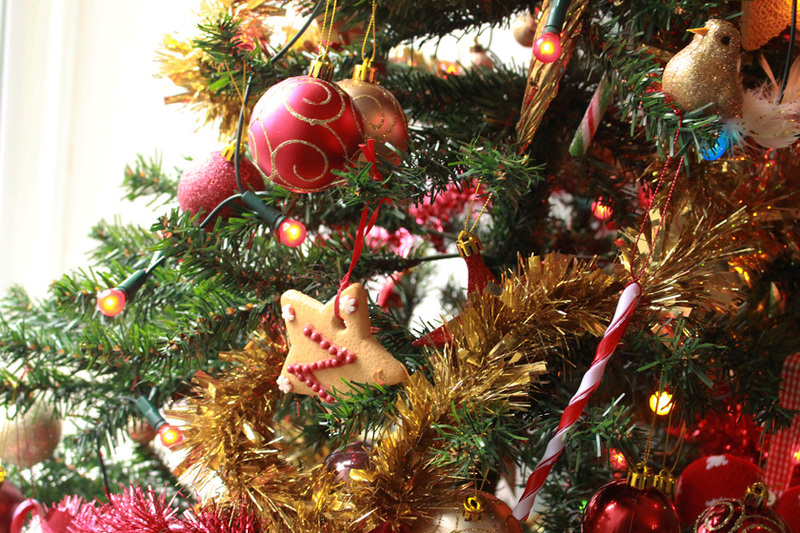 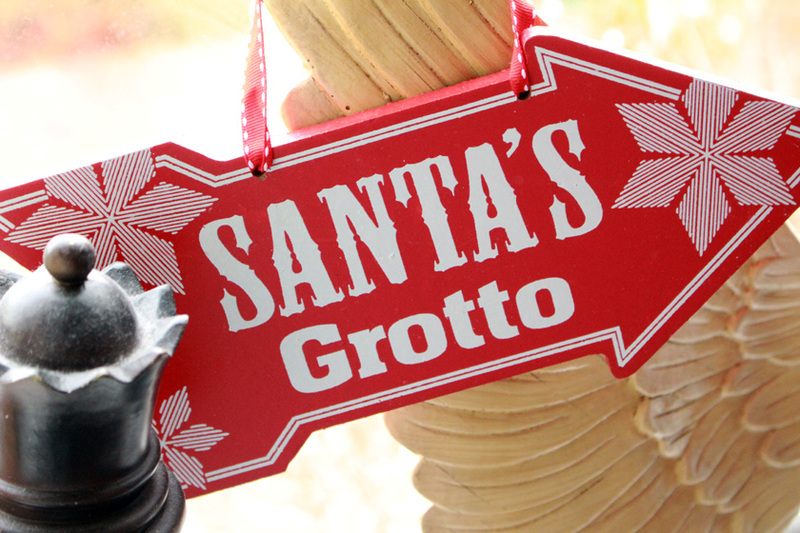 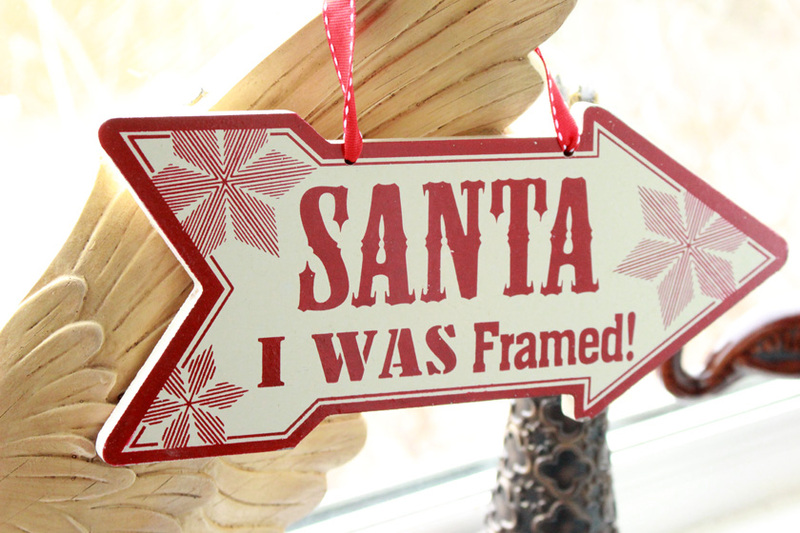 Do you like decorating your house for Christmas?